2011 WOMENS B1G TOURNEY CHAMPS. 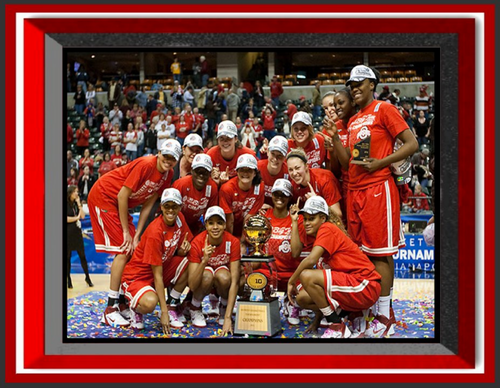 WOMENS OSU baloncesto B1G TOURNEY CHAMPS. 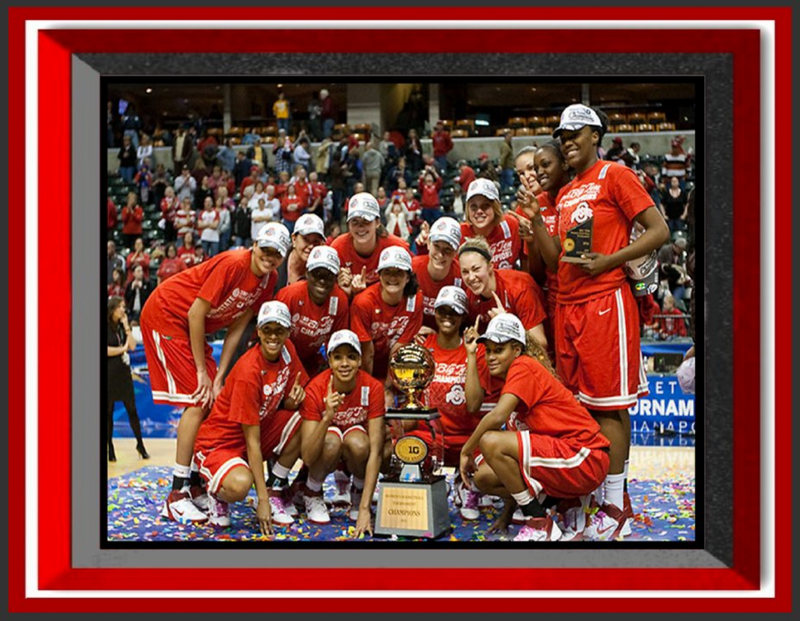 HD Wallpaper and background images in the Ohio State universidad baloncesto club tagged: ohio state buckeyes basketball womens.